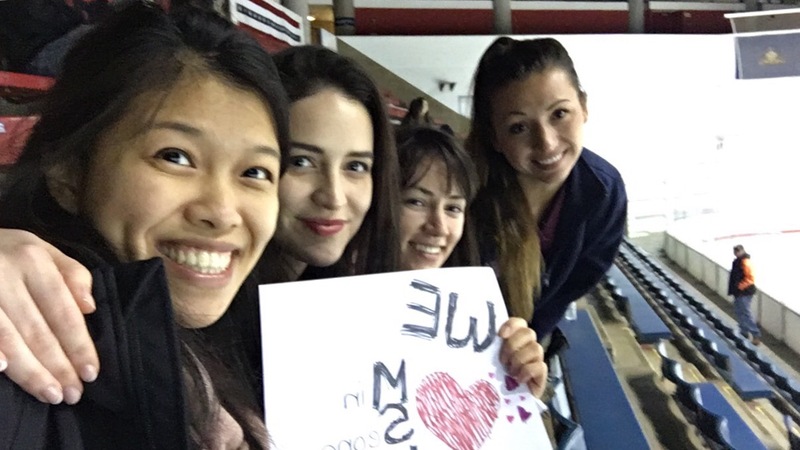 We were so excited to cheer on our fellow penntists Min and Ryan as they played Princeton! I’m so impressed that they can fit hockey into our already busy schedules! I’m also really glad that our team won! November 28, 2016 buttterrr	Hockey!